For 20 years we have been happy to sell products from the Pelican brand. As their range has increased so has ours. 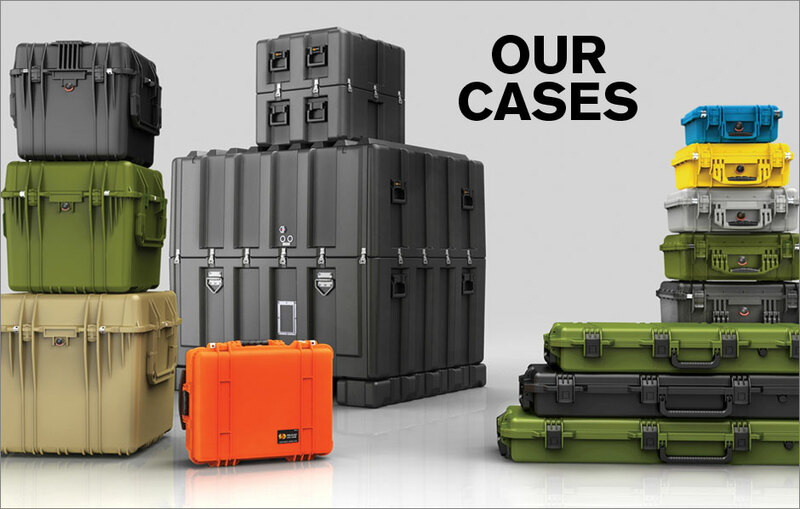 We now sell Pelican Protector Cases, Pelican Storm Cases, Pelican Air Cases and of course Spacecase by Pelican Trimcast – the only decent roto-moulded cases made right here in Australia. Go to the CATALOGUE on the menu bar above and select what section you need to check out.